What Does a Wedding Planner Really Do? I spend up to a year planning for a wedding- meeting with the bride & groom, scheduling out every special moment, checking in with vendors and creating the perfect ambiance down to the smallest of details. These are the jobs my profession is known for. But, when the wedding day rolls around, I am known for much more. I'm known as the 'go-to girl' for almost any issue. And I take that job seriously, because, who else is going to do it? 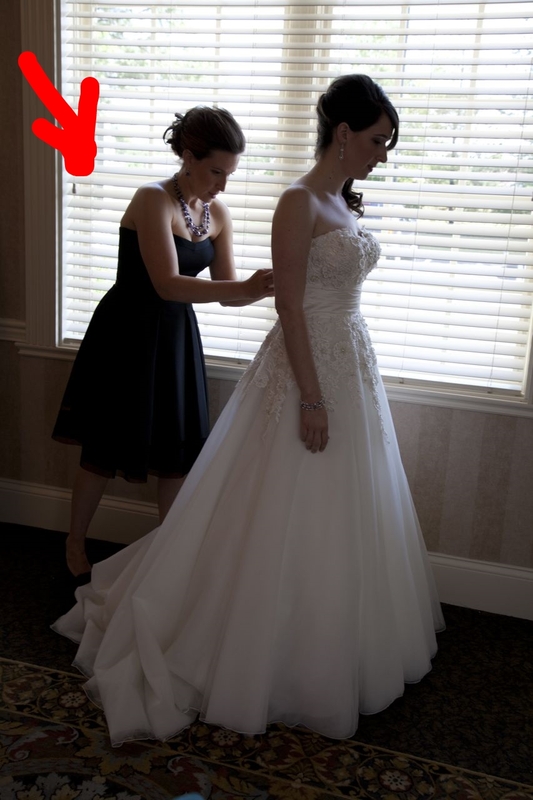 I've hemmed dresses, gotten stains out of the bride's new satin purse, kept the wedding cake from melting on a summer day, redirected the not-so-sober guest away from the party, pumped up the best man before his "short but meaningful" toast, and boy do I know how to stall a party until the caterer/band/photographer is ready. 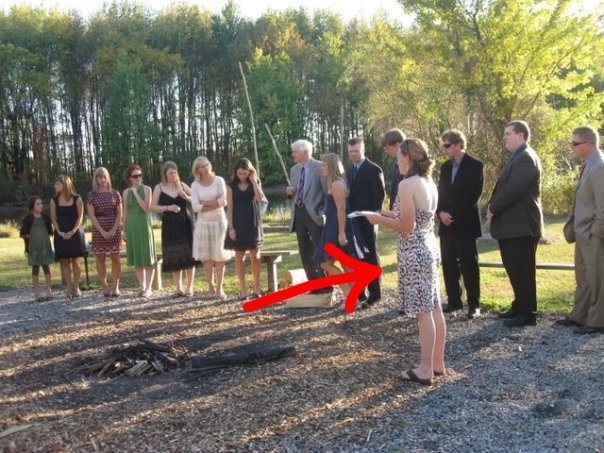 So, I ask in return, what doesn't a GOOD wedding planner do? I find a picture is worth a thousand words... 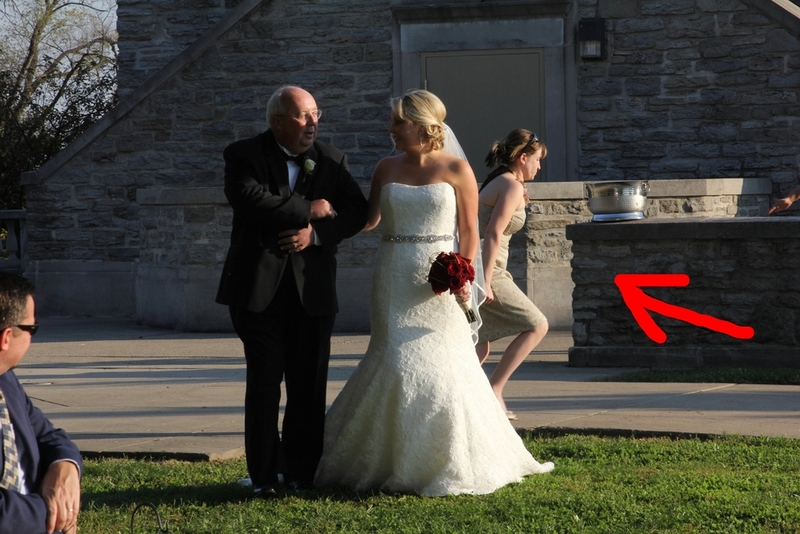 I'll preface by telling you that I annoy most photographers because I usually need to be cropped out of pictures--no one wants the blurry, running, wedding coordinator in their beautiful photos. But, I begged a few photographers to give me the unedited pics and now I'm sharing them with you. 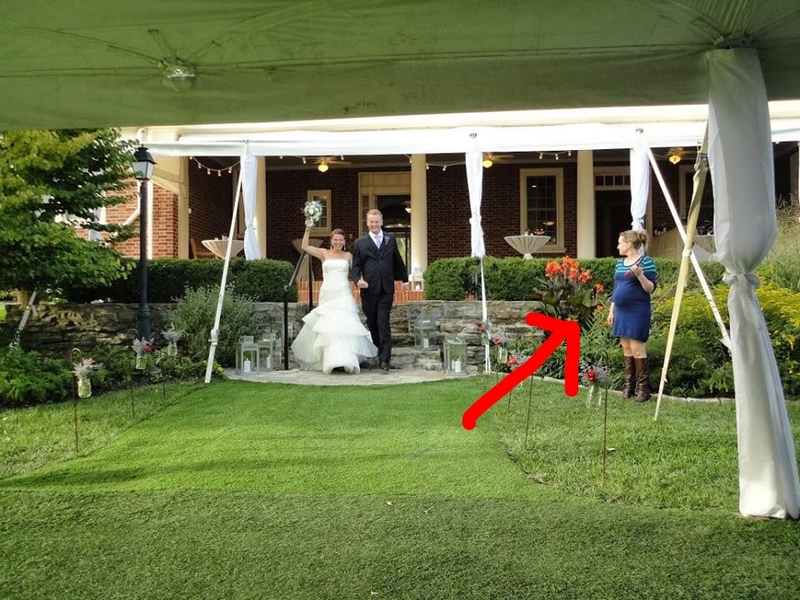 This is what a good wedding planner really does.